John W. Hood majored in Philosophy and Indian Studies at Melbourne University, and later studied the work of Niharranjan Ray for his doctoral thesis. 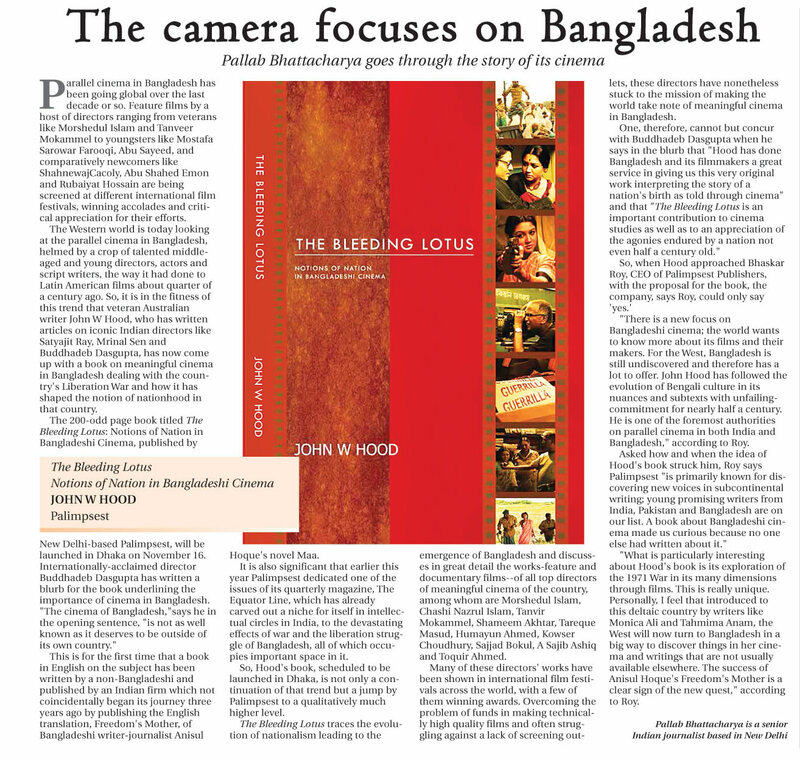 A regular writer on Indian cinema, he critiqued some of the most iconic figures of parallel cinema inThe Essential Mystery: Major Filmmakers of Indian Art Cinema. 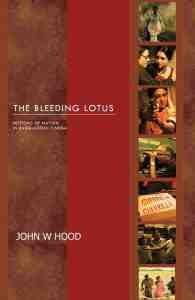 Be the first to review “The Bleeding Lotus by John W. Hood” Click here to cancel reply.